+91 9328287669 G-9, Purneshwar Chamber, B/h - Income Tax, Ahmedabad. 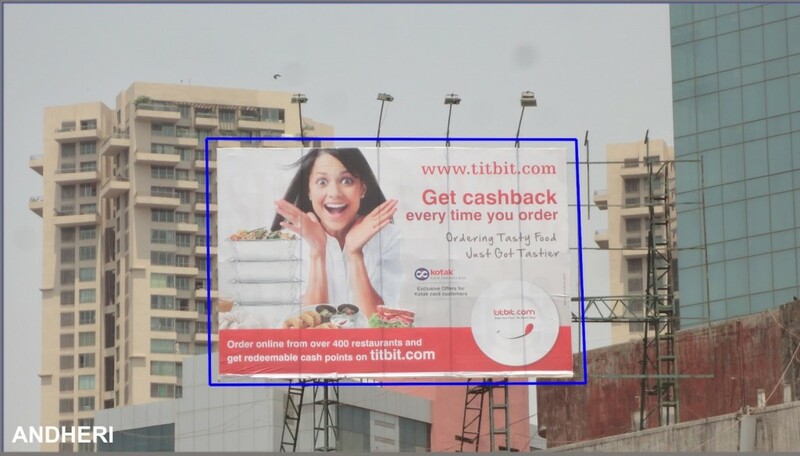 A hoarding is a large outdoor advertising structure, typically found in high-traffic areas such as alongside busy roads. Billboards present large advertisements to passing pedestrians and drivers. Typically showing large, ostensibly witty slogans, and distinctive visuals, billboards are highly visible in the top designated market areas. The largest standard-size billboards, known as Bulletins, are located primarily on major highways, expressways or principal arterial, and command high-density consumer exposure (mostly to vehicular traffic). Bulletins afford greatest visibility due not only to their size, but because they allow creative “customizing” through extensions and embellishments. Posters are the other common form of billboard advertising, located mostly along primary and secondary arterial roads. Posters are a smaller format than bulletins and are viewed principally by residents and commuter traffic, with some pedestrian exposure. We have launched a new website. Please visit this website for our services and updates.